Any blogger’s dream is to see their articles rank in top 5 of Google. But how to achieve that? Is it possible to do that for each and every article a blogger publishes? Let’s discuss! 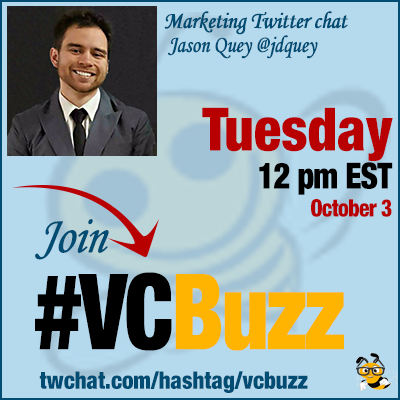 Jason is no stranger to #VCBuzz: We have already had the pleasure of having him when we chatted on influencer marketing. Q1 How can anyone learn SEO? What are your recommended resources? SEO boils down to 4 things: Understanding your customer, solving your customer’s problems, keyword research, link building. Understanding your customer: What are the Q’s they want answered? People use Google to get an answer to their questions. Solving your customer’s problems: Can you answer the question your customer has better than the competition? This also includes anticipating questions they will have, great design, a fast website, and other user experience things. Keyword research: How many people are asking this question? Good KWR will help you to scale your ROI + make it easier to rank. Link building: How many people on the web reference your resource? Solid keyword research typically requires less links to rank. More on my theory on how to rank faster here. Q2 How to determine keywords for your future article? Start by figuring out the questions your customers have. Then determine what keywords fit around that question or answer. I recommend you plan out your keywords before you write your content. Then write the best doggone content on the web. Q3 Do you evaluate keyword competition? Neglecting keyword research is the difference between swimming in a red ocean & discovering a blue ocean of opportunity. I like to trade up the keyword chain. Start by going for an easy keyword and get traffic. Then look at the keywords it ranks for. Find one with more traffic and go after that keyword. 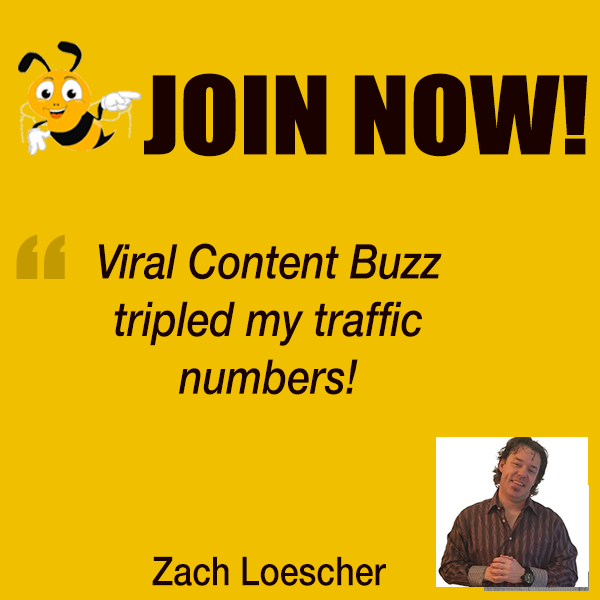 Look at the keywords to see how likely you will rank and potential traffic you will receive. I recommend checking out @Ahrefs to help with planning. I know @Alexa has a tool too, but haven’t used it much. Q4 How to optimize an article for keywords? Depends if I’m going after a single keyword or a cluster of keywords. Q5 What are further essential steps to getting an article ranked? Keep reading, learning, & optimizing. 80% of your results falls under best practices. But it is search engine *optimization*. These days, I learn about SEO tactics, theories, etc from @danshure, @johndoherty, and @backlinko. Read their stuff. Not sure exact time, but under 2 weeks in a men’s style niche. I’m a fan of guest posts on big DA sites and relationships with influencers. For guest posts, @codeless writes content for a fraction of the cost of a content writer, making it easy to scale. IMO, the best strategy fits with the gifts/resources God has given you.